Come on down for some skating fun with a DJ, cocoa, popcorn and bonfire! Pre-public hearing to be held at Armatage Rec Center (details TBD, but anticipated in April). Public hearing at City Hall on May 1. Project work may begin by the end of May. Will will have several people on hand at the April meeting to answer any questions. This will be a mill and overlay project, and utility upgrades will take place prior to final paving. 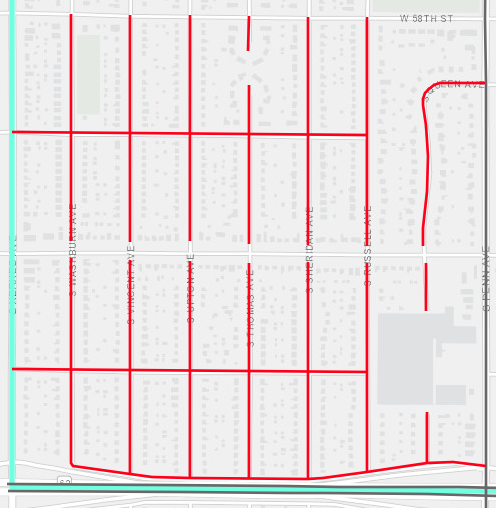 60th is not included because it is a Truck Route, and is on a different maintenance and funding schedule. Project map and FAQ PDF available here. Green Team will meet Monday, January 22 at 7:30pm at Armatage Rec Center. We will be planning our 2018 priorities. All are welcome! The ANA is looking into developing a micro-grant program to support various initiatives and ideas (somewhat inspired by Fulton Neighborhood). • Do you have a pair of pants that need hemming? • Is a button missing from a pair of pants, shirt or jacket? • Is there a rip in your favorite shirt? 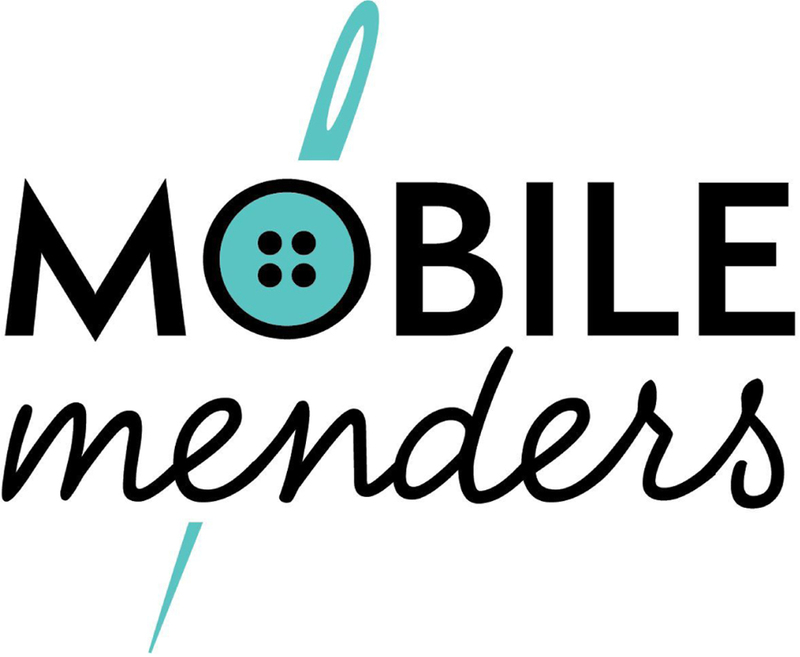 Mobile Menders is a group of volunteer sewers and menders that do basic clothing repair. If you have something that needs meding, bring the clean item(s) to the rec center on February 10. If you have a homebound neighbor, see if they’d like assistance get themselves or their clothes to this event. ​​Minnesota Kite Society experts will be on hand to demonstrate maneuvering spectacular kites throughout the day, offer their expertise to kite flying enthusiasts and to those who are new to the pastime. Free lot parking is available on site, please keep in mind the lot fills quickly, however free, on-street parking is available throughout the neighborhood and shuttles​ will be available leaving from Linden Hills Park (3100 W 43rd St. Minneapolis)​ to Lake Harriet​ from 11:45 am to 4 pm. West Lake Harriet Parkway delays are expected. Allow ample time to find a spot and walk to the venue. Did you know you can now send texts to 911? The service has been available statewide since early December of 2017, and is a great option when you are unable to call 911, such as a domestic incident, a break-in, or a medical event. It is also beneficial for the deaf and hard of hearing community. Dispatchers still prefer that you call 911 if you can, since the immediate two-way communication allows for faster information gather during an emergency. This entry was posted in Community Engagement, Meeting Highlights, Park on January 24, 2018 by anacoordinator.